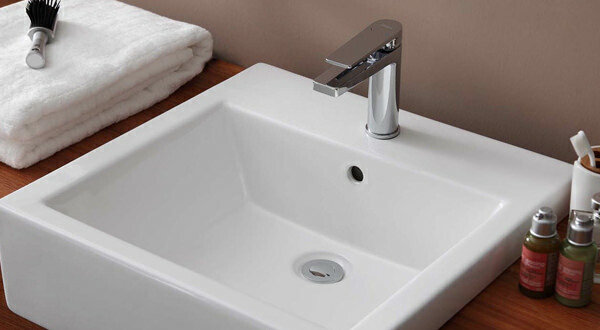 Aqva is your ‘go-to’ online company in the realm of bathroom sanitary ware because we have an exhaustive inventory of products with different designs, styles, sizes, finish, and prices. So, whether you are looking to remodel and update your existing bathroom or create a new one from scratch, we have just the right products for you. We have a dedicated and enthusiastic team that works closely with manufacturers of designer products to host and showcase the best and latest products on our website at www.Aqva.co.uk. With Aqva, you can always look forward to aesthetically pleasing and functional products where the economical and the premium find a common platform. Selecting a bathroom product shouldn’t send you into a tizzy, and we are here to make sure the choices don’t overwhelm and confound you. So, you would do well not to rush in when making a purchase because as the expression goes ‘fools rush in where angels fear to tread’. Our advice to you is to take an informed decision after weighing and considering all your options and the relevant factors that would influence your decision, so you don’t end up with a wrong product and a lifetime of regrets. 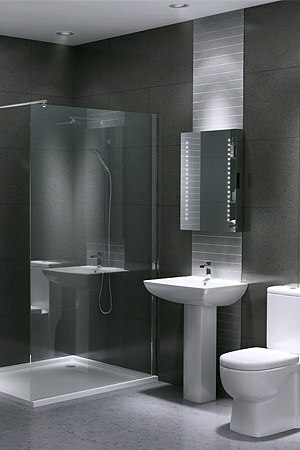 Accurate measurements are the most critical thing when considering a product for your bathroom. 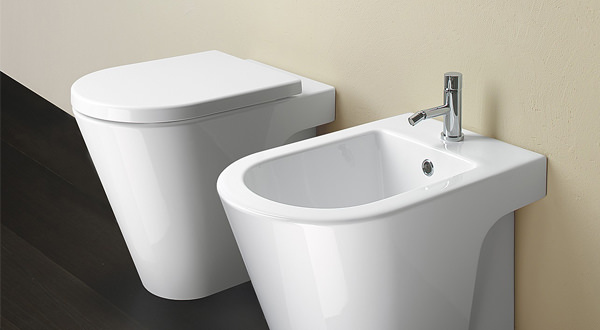 It is absolutely imperative to first measure your bathroom area and then order your basin, bath or WC. As far as installation is concerned, it is recommended to consult a professional plumber who knows all the plumbing codes. To make things easier for you, we have painstakingly listed the specifics and configurations accurately for all the products on offer. You will be pleasantly surprised to discover that right from the largest product such as a bath tub down to the smallest accessory such as a curtain rail, every product at Aqva includes detailed instructions accompanied by accurate measurements. If you still have doubts or queries, you can feel free to call us at 0116 251 6487 and our trusted and capable sales representative would be happy to answer all your questions and assuage any lingering doubts you may have. We are always one step ahead of the competition, and you would agree with us too once you have had the chance to go through our extensive range of products available at our on-line store for your viewing pleasure. At Aqva, one can even find matching modular bathroom furniture units that reflect the best of British design at a surprisingly affordable cost.